Another day another recipe! So I don’t know about you but I am a huge fan of quick and easy recipes at the end of a long day. While I love cooking as much as the next girl, I hate spending two hours on my feet in the kitchen after running around all day, ya feel me? 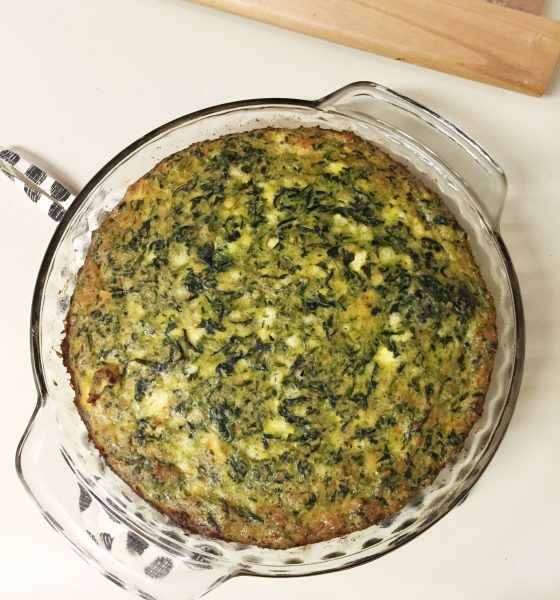 So when I try a delish recipe that doesn’t take my entire evening I just have to pass it along to you all! 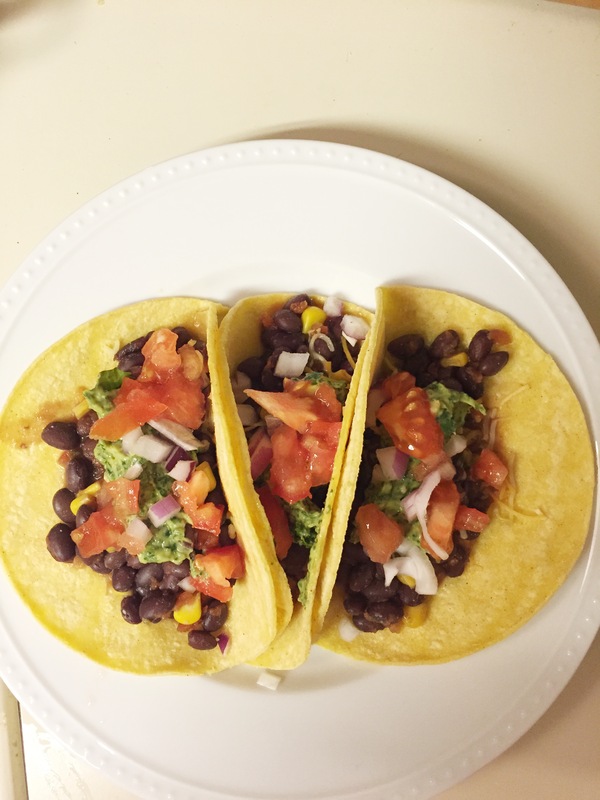 If you haven’t noticed by now, the hubs and I love spicy food so tacos are pretty much a weekly staple in our house and I think you’ll love these black bean tacos too! They easy and totally customizable, you can add whatever other ingredients you desire and make it your own! 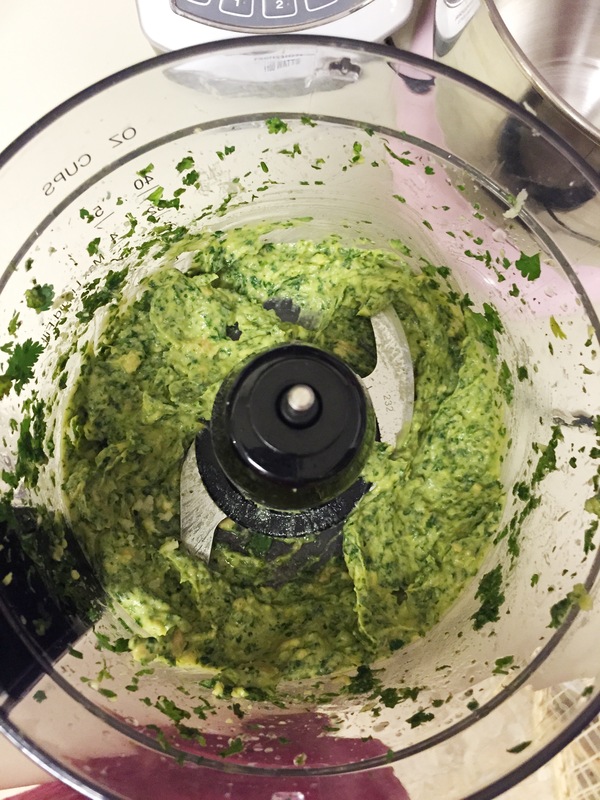 For sauce: put all the ingredients in a food processor or blender and blend. 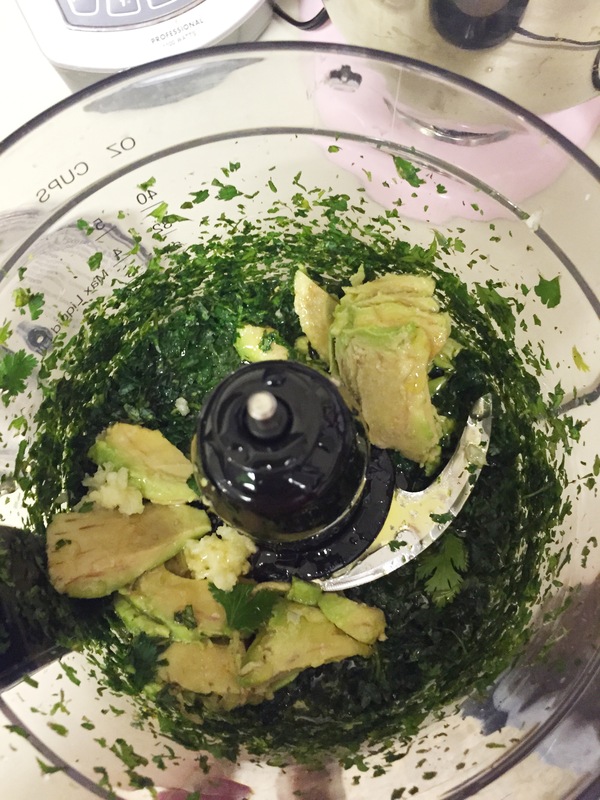 Tweak to taste and set aside/refrigerate until tacos are ready to serve. 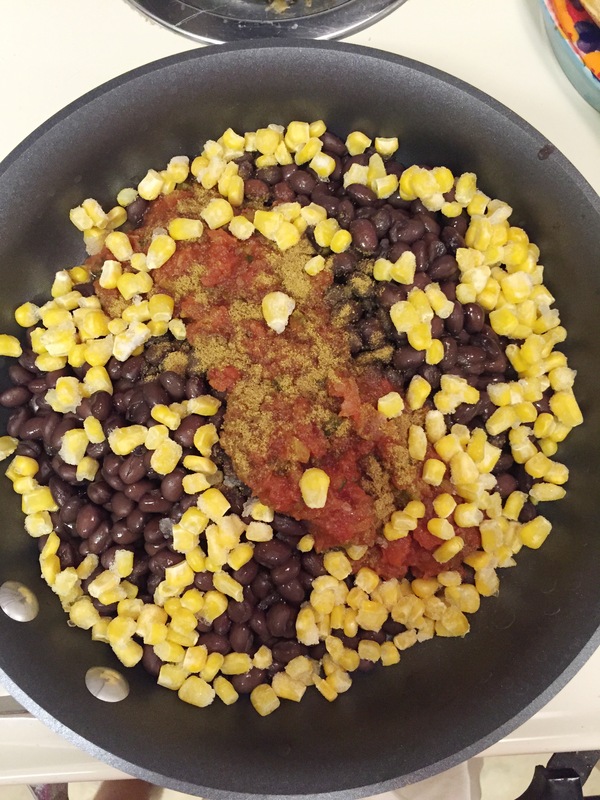 In a pan over medium heat, add black beans (rinsed and drained), salsa, corn and cumin. Cook until heated through, about 5 minutes. 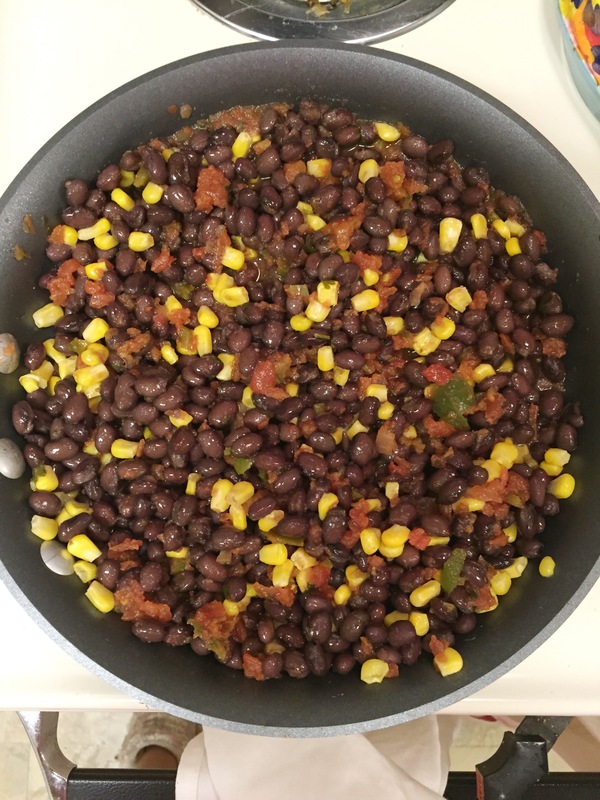 While the bean mix is heating, chop up your toppings and heat your tortillas if desired. Build your tacos! 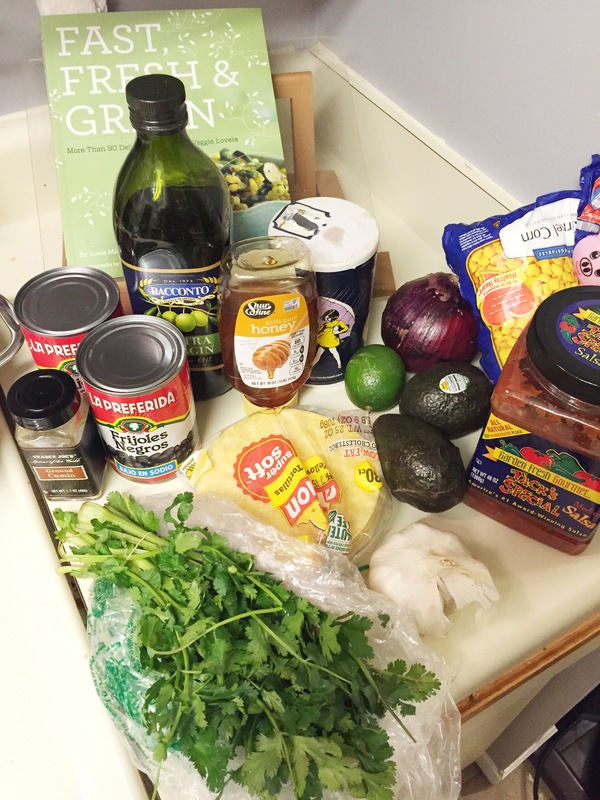 Bean mixture, avocado sauce, and then toppings! YUM! TA-DA! 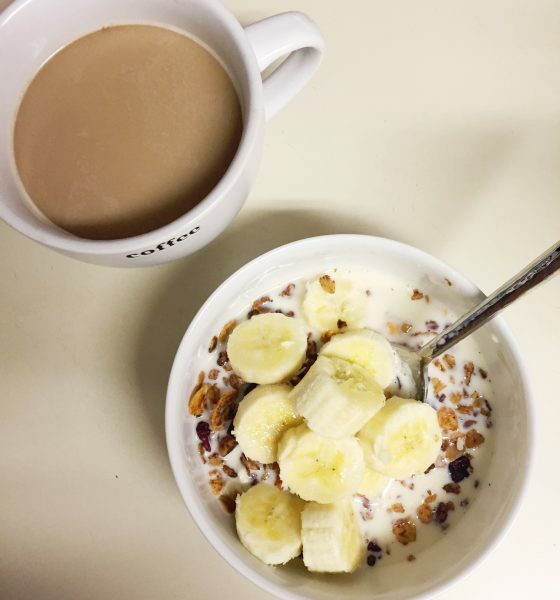 So effortless and delish! I think we have some version of tacos every week and we never get sick of them. Plus the avocado sauce is literally to die for. 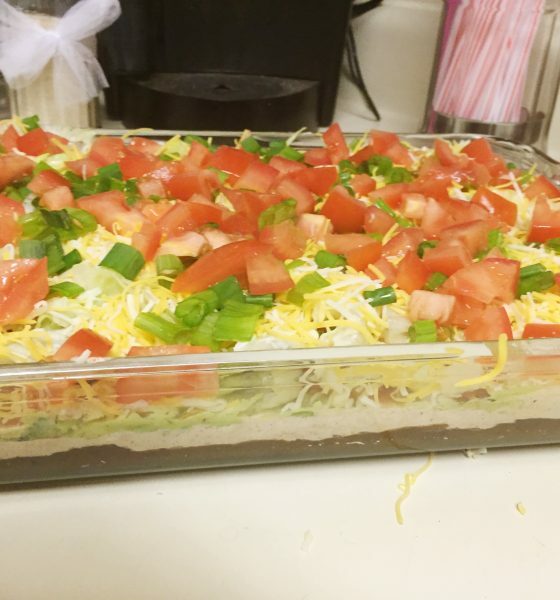 I may or may not have been ‘taste testing’ it with my finger before the bean dip was done, hehe don’t tell the hubs. 🙂 It’s that good! We just have to take it one day at a time and tomorrow we CAN do better. 🙂 So pass the wine and have a great night!! Thanks for stopping by!